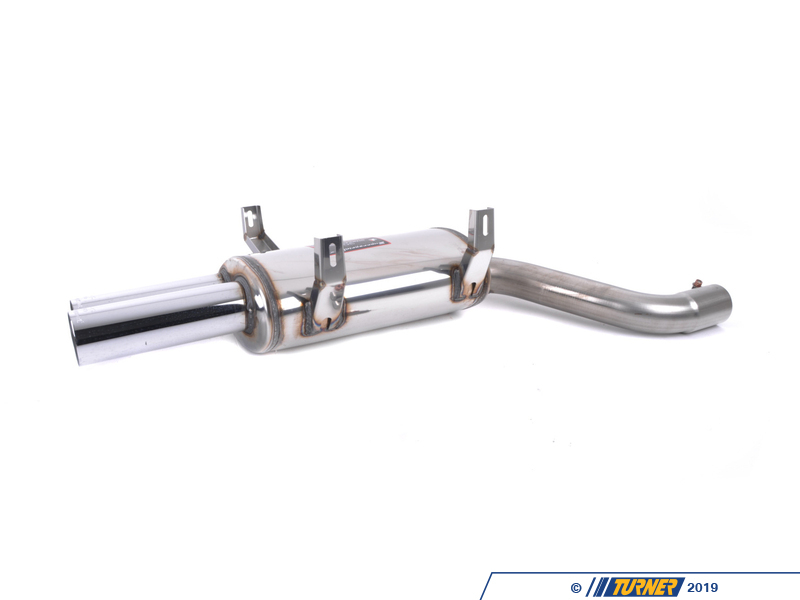 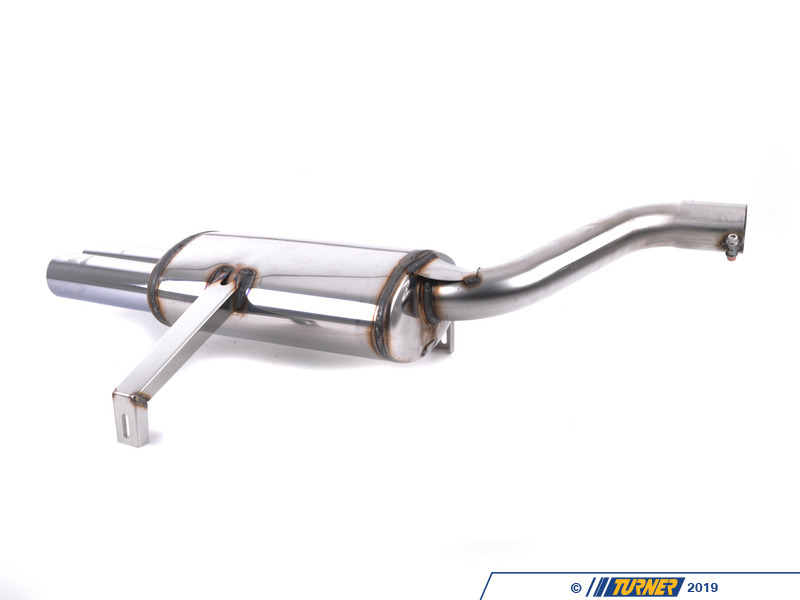 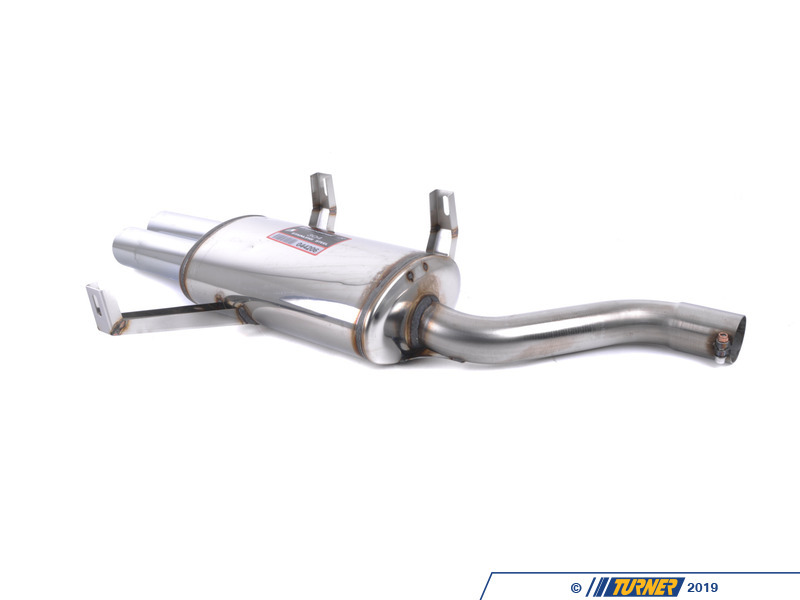 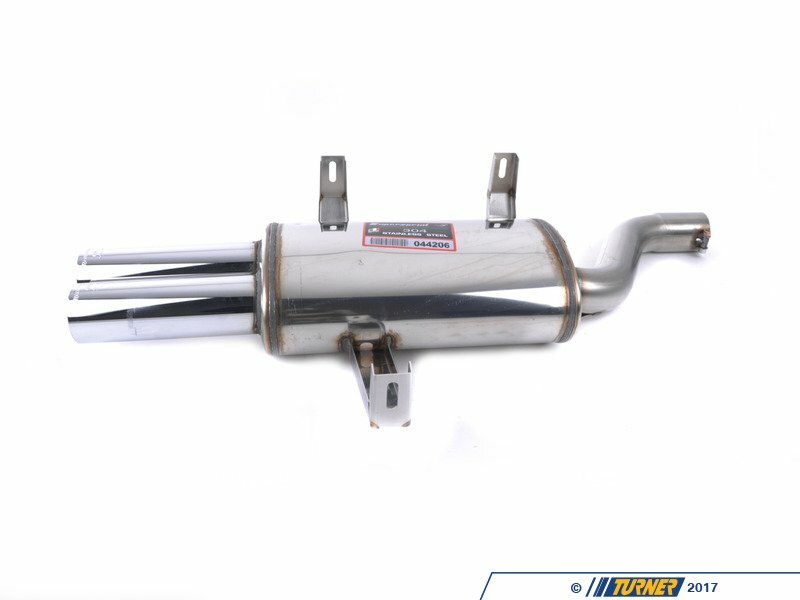 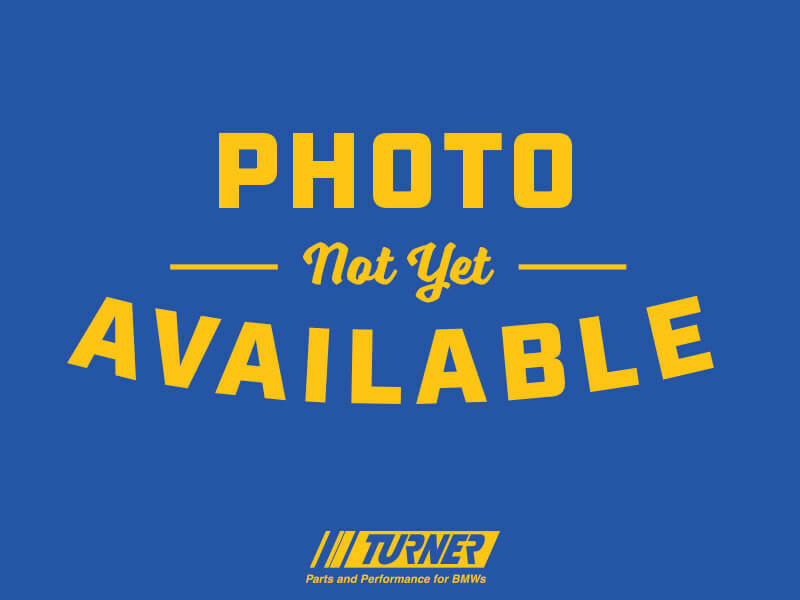 The Supersprint Race mufflers let that raucous S62 growl come through! 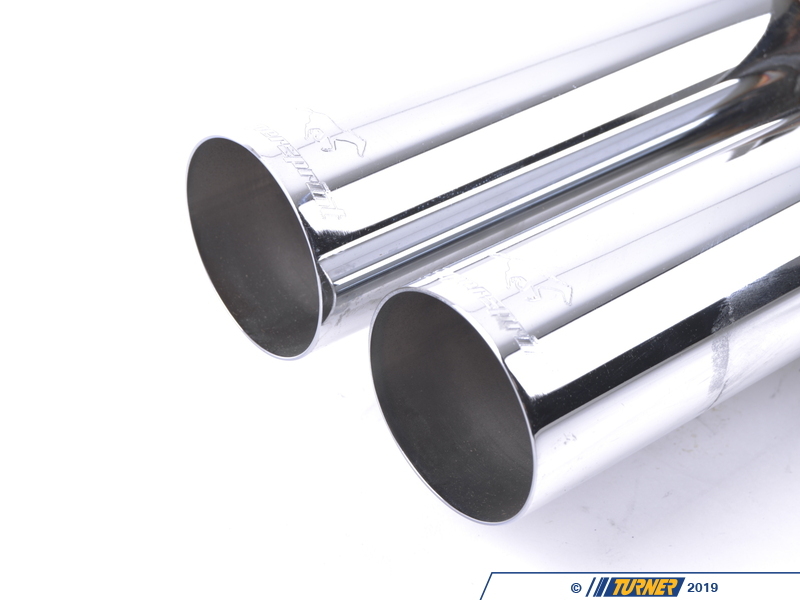 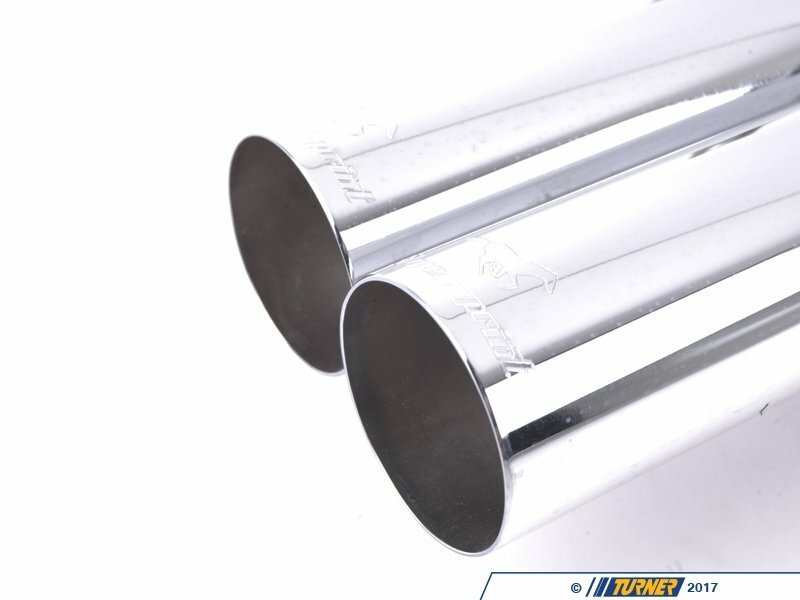 These mufflers use a smaller body with a lot less restriction for better flow and to save weight. 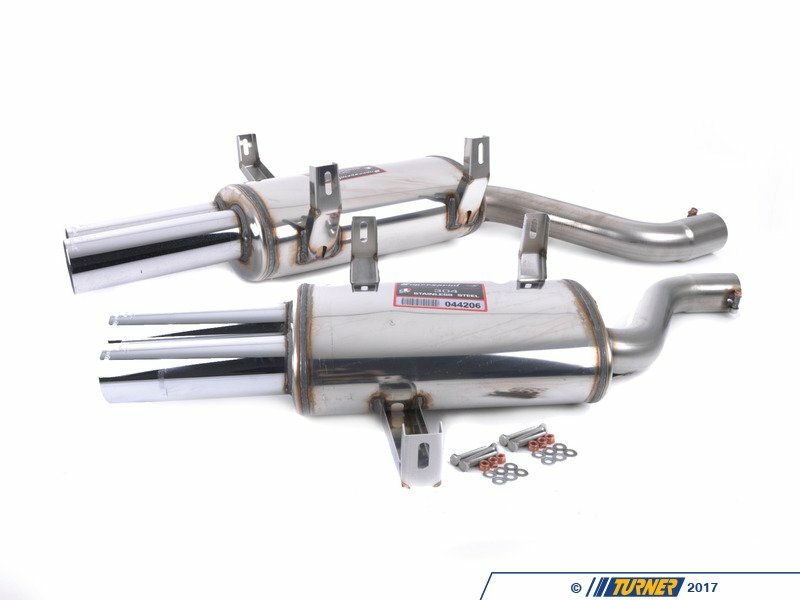 These mufflers are tuned for the M5's V8 and are good for a deeper sound and are louder than stock or the regular Supersprint mufflers. 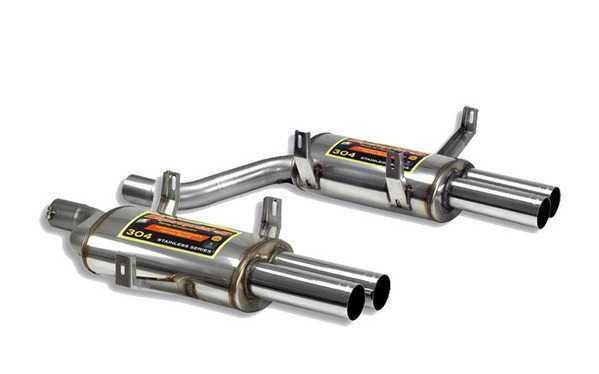 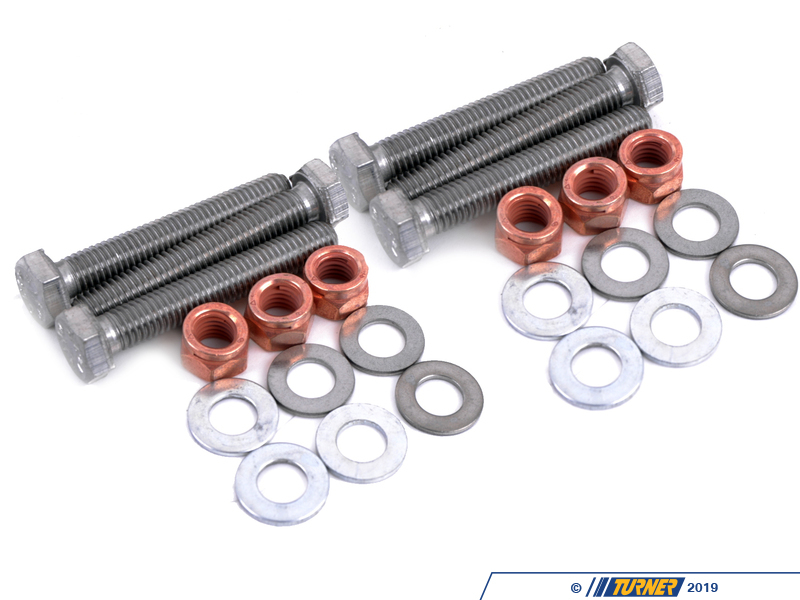 And the Supersprint x-pipe for an even more aggressive sound and a small increase in horsepower!